Click Display when choose to View by Large icons. In the Multiple displays section, select Extend these displays. Then click Apply > OK. NOTE: This problem could be due to an old, corrupted or missing video driver on your Windows 7 computer. You can try to roll back your video driver to the previous version as Method 2 shown, or directly update your video driver to the latest version as Method 3 shown. 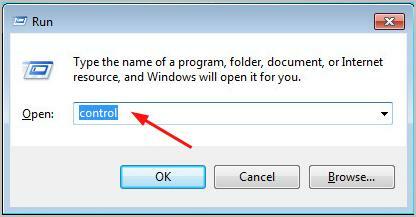 On your keyboard, hold down the Windows logo key, then press the Pause key. Double-click Display adapters. Then right-click on your video driver to select Properties. 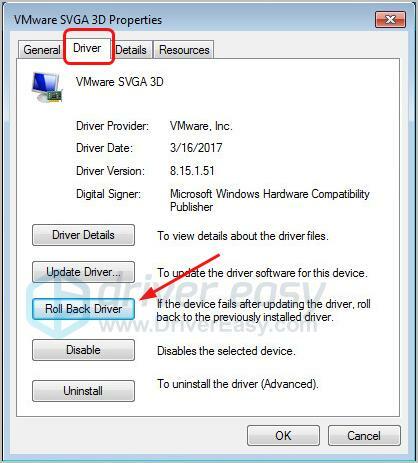 Click Roll Back Driver under the Driver pane. 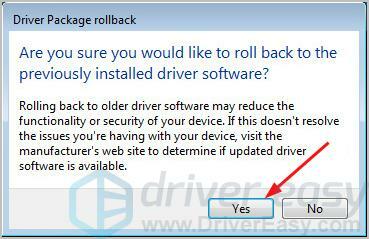 NOTE: If the Roll Back Driver icon grayed out, move onto Method 3 then. Click Yes. Windows should then roll back your video driver to an earlier version. 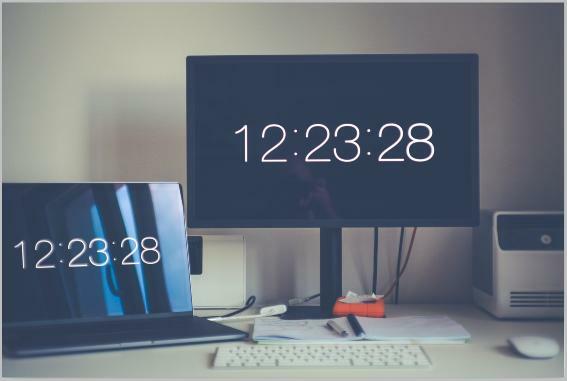 Once it’s done, restart your computer to see if your second monitor is displaying. If the both methods above fails to help you, you can try to update your video driver to the latest version. 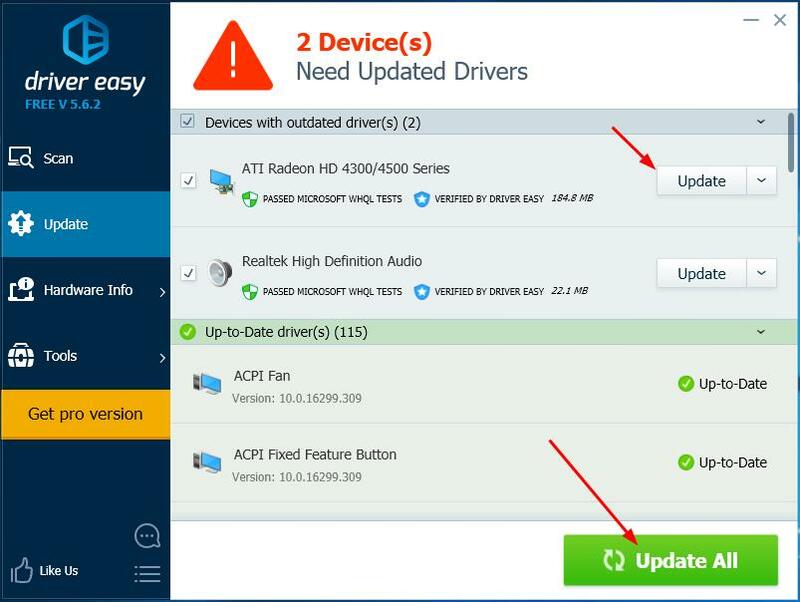 Manual driver update – You can update your video driver manually by going to the manufacturer’s website for your video card, and searching for the most recent correct driver for it. 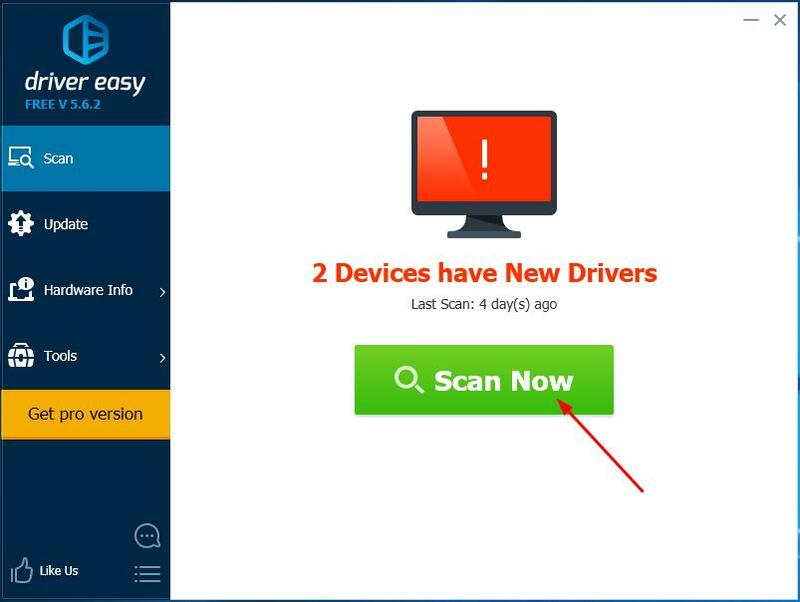 Be sure to choose the only driver that is compatible with your variant of Windows 7. 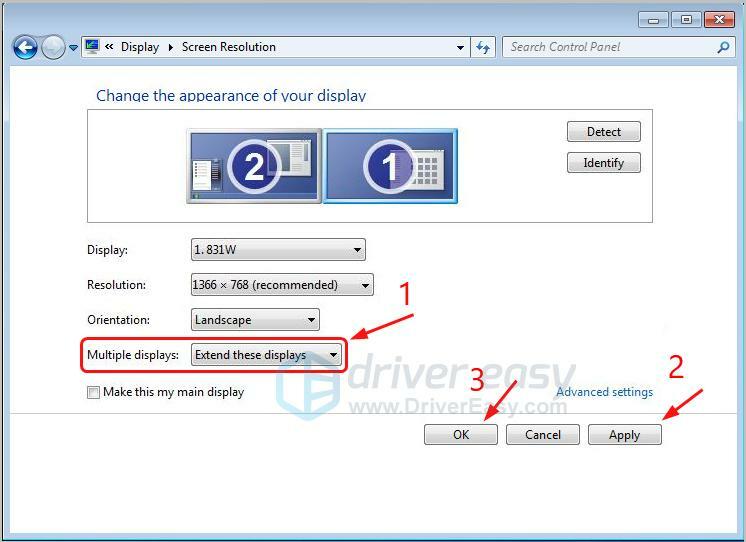 Restart your computer to see if your second monitor is displaying. 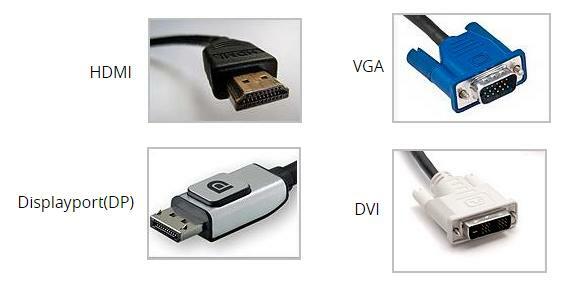 Make sure you have the right cable connected with your computer and monitors. 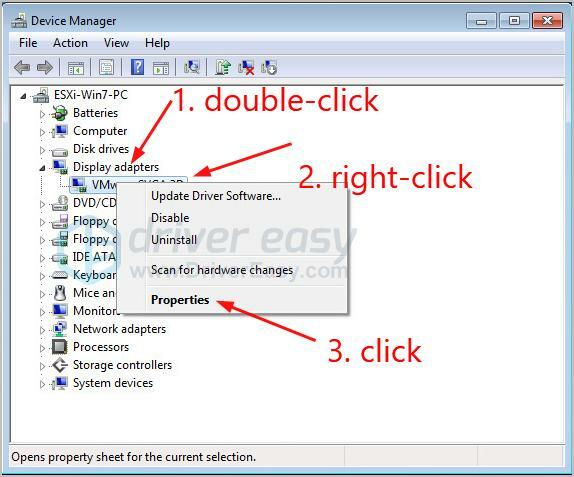 Hopefully this article helps you fix the Windows 7 not detecting second monitor issue. Feel free to comment below with your own experiences.